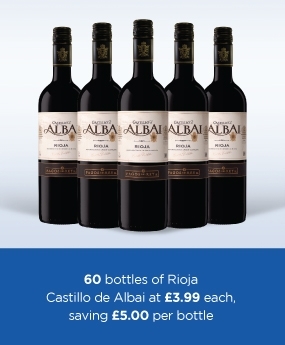 Save an average of £4 a bottle vs UK supermarket prices. Order on our site and your wine will be ready to collect in Calais. Use our free wine tasting room. Our staff are WSET qualified, so they can help you find the perfect wines for your big day. The Calais Wine Superstore is British-owned, independent business whose owners have been in the cross channel trade since the nineties. 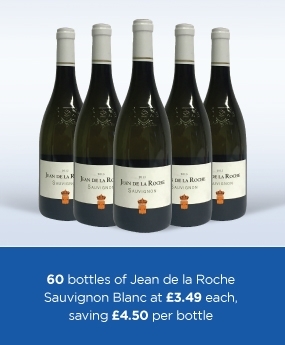 As we are in France we don't pay UK duty, meaning we can pass on savings of up to 60% on UK retail prices, or usually around £4 a bottle. 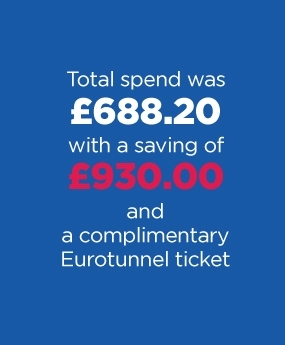 The store is located just 4 minutes from the port and 10 minutes from the Eurotunnel Le Shuttle terminal. 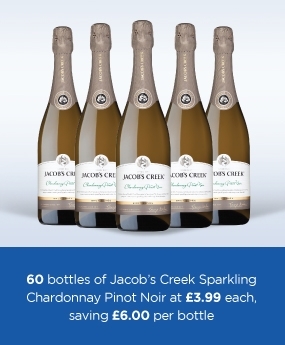 James and Megan are getting married this year and are saving an incredible £930.00 on wines, money that will be spent to make the rest of the day that much more special. To make life easy for you, we've carefully compiled a range of wines and champagnes that are particularly suitable for weddings.